John is fresh out of the army and needs your help to succeed in the trucking business! 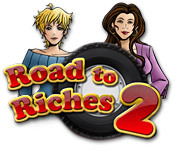 Make deliveries and earn truckloads of money in Road to Riches 2! After his brother-in-law lends him a truck, it’s up to John to make enough money to pay him back. 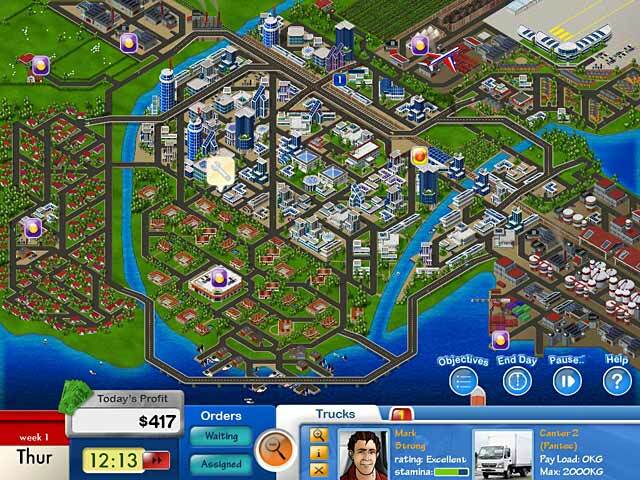 Drive around the city earning cash and purchasing newer vehicles. 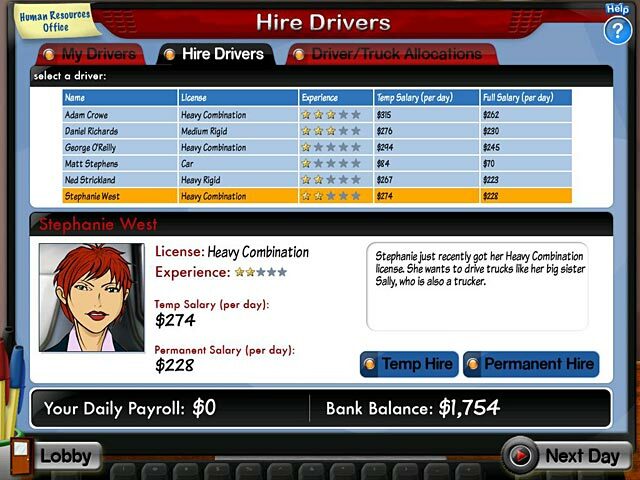 Can you survive the fast-paced world of trucking in this Time Management game?